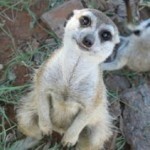 Come face to face with some of South Africa’s most charming animals! 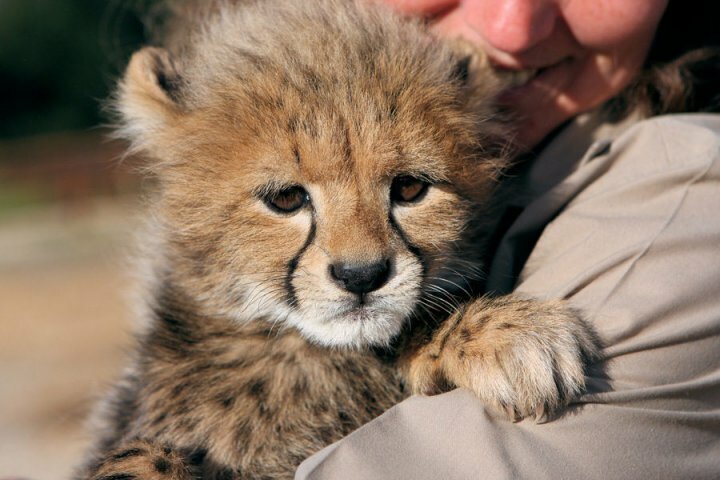 Daniell Cheetah Project offers a unique educational Predator Tour through our project by trained tour guides. 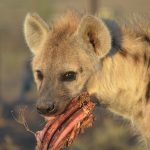 On the tour you will be able to meet and learn more about Meerkats, Cheetahs, Servals, Caracals, Leopards, Lions and Hyenas. 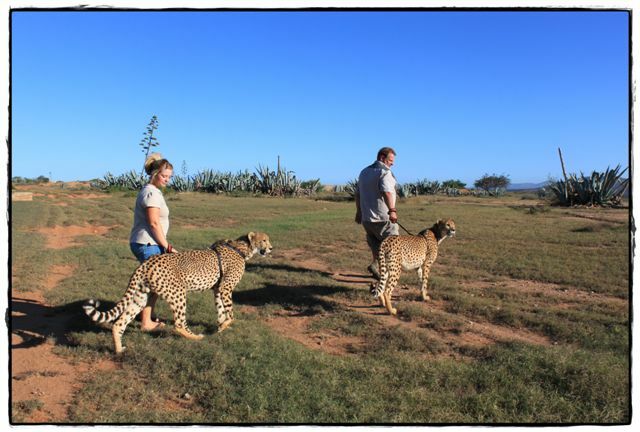 We also do Cheetah Walks with harness-trained cheetahs in the African bush. 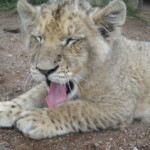 To learn more about our Predator Tour and the Cheetah Walk, please click here. 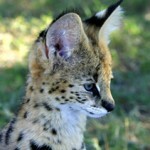 Daniell Cheetah Project (DCP) was established in May 2001 and started with just three cats. 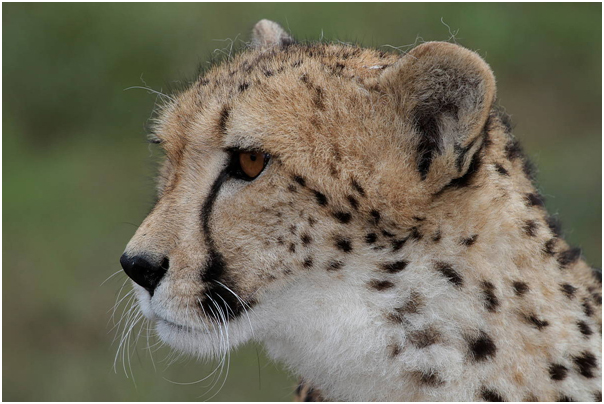 Our aim is to play a part in the conservation of the cheetah (Acinonyx jubatus), the re-establishing of pure gene lines, as well as educating the public to the importance of this amazing species. To learn more about our animals and the project, please click here. The project is open for tours daily from 09:00 – 16:00 Mon-Sun. 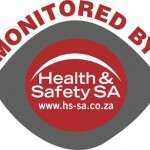 We are closed on the 25th and 26th of December and the 1st of January. 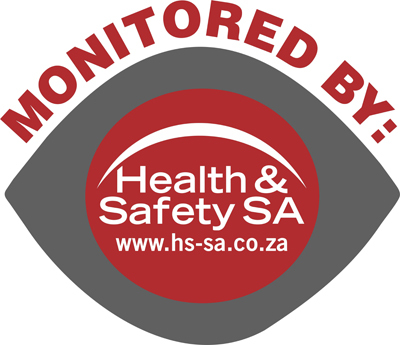 You can find us on the R75 national road 40km from Uitenhage, 70km from Port Elizabeth and 60km from the Addo Elephant National Park. Our cheetahs are reaching for the stars! 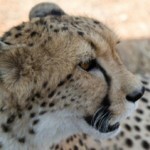 If you have ever seen the movie, Duma, you would have seen two of our cheetahs! Nikita and Savanah starred as the immature “Duma” in the movie. We had an 8 month long contract of which 5 months were used to train them and 3 months to shoot the film.